As online sales continue to grow and shopping malls become increasingly used as a source for entertainment and social gatherings, retailers are having to work extra hard to drive footfall to their stores. A.S. Colour in NZ introduced the worlds first ‘Colormatic’ machine to help spice up customer wardrobes whilst driving them into the store to purchase their recommended products. 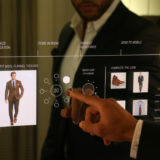 Shoppers and passers-by can experience a virtual stylist first-hand outside the store, have their outfit rated, find out their scores, their weakest colour-link, and have the opportunity to change their overall results by adding their recommended color, which they can then go and find inside. It resulted into a 16% increase in store sales. With up to 75% of shoppers using their mobile devices to compare products and prices whilst in the store, retailers want customers to be engaged with their brand and products to detract from potential online competition. Timberland as an example created their first digitally connected store to increase engagement with their products. 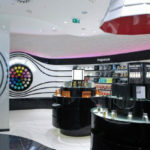 Products in the store have an attached tag which, once tapped using an in-store mini tablet, displays an online-style product page giving additional information to the customer. In addition, they can have their selection sent to them by email. Customers not only want a personalized and rewarding experience in a store, they increasingly expect it. Retailers who offer this can in return benefit from increased customer loyalty. By using beacon technology, Macy’s embraced the use of mobile technology beyond providing basic free Wi-Fi to their shoppers. It allows them to give their customers the opportunity to receive more personalized department-level deals, discounts, recommendations and rewards via their app. Todays digitally savvy customers are highly influenced by their peers and often complete their research online before going to a store. Bringing social techniques onto the shop floor streamlines the online and in-store experiences. 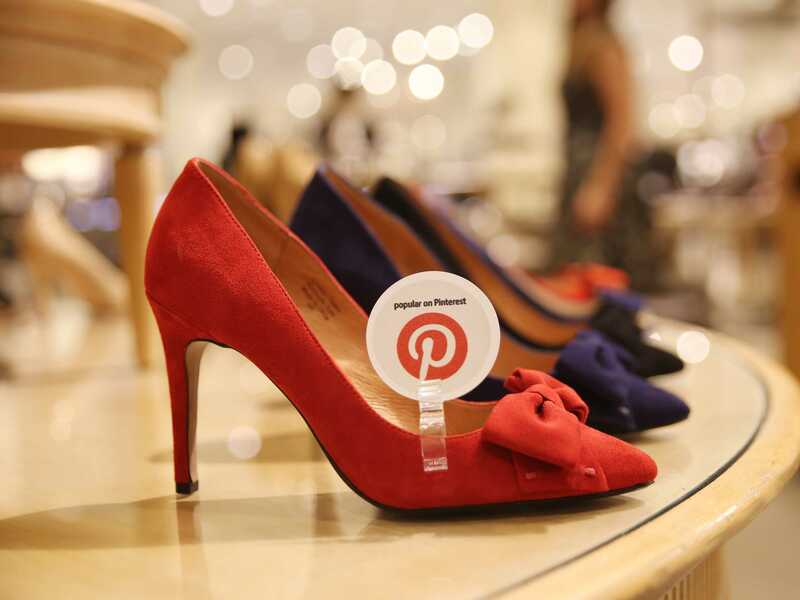 Nordstrom as an example, tag products in store with Pinterest icon labels so customers can instantly see what are the top trending products on their social media site. In part 2, we will look at the digitally interactive tools which can be used in store to drive conversion levels and make that all important sale.